We all have those small rooms that no matter what we do always feel cramped. Here’s 5 ways to transform your small spaces with light to make them feel bigger than they actually are! 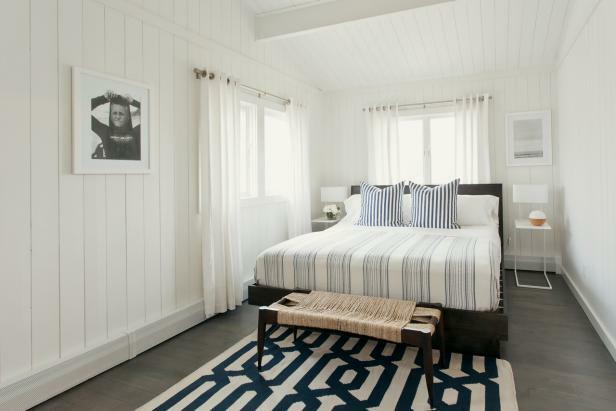 In smaller rooms, natural light is your best friend. The addition of drapes to your windows can make your room feel more crowded and block off the light coming in. Instead, leave your windows bare so more natural light can come in and give your room more depth. If you do put drapes up, choose ones that are slightly see through so light can still shine in. If You Don’t Have Natural Light…. Not all of us are lucky enough to have access to a ton of natural light. If this is the case, choose a few statement lights to have in your rooms to create as much light as possible. 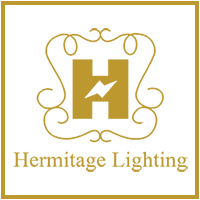 Track lighting is also beneficial in lighting up specific darker areas of a room. Lamps clutter up your tables and give the appearance that a room is smaller than it is. 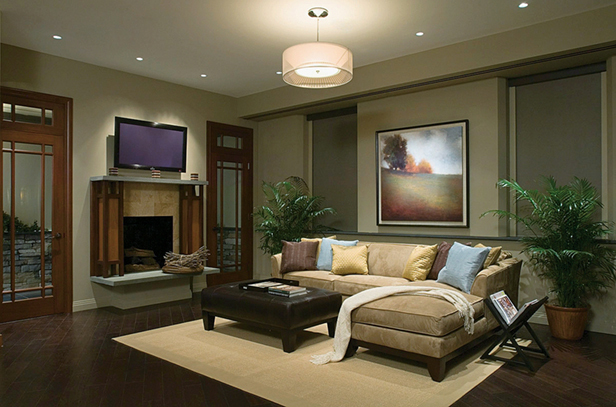 Instead, use wall lamps or pendant lights to get the same light coverage as lamps with half the space. Wall lamps are especially beneficial for bedrooms to declutter nightstands. 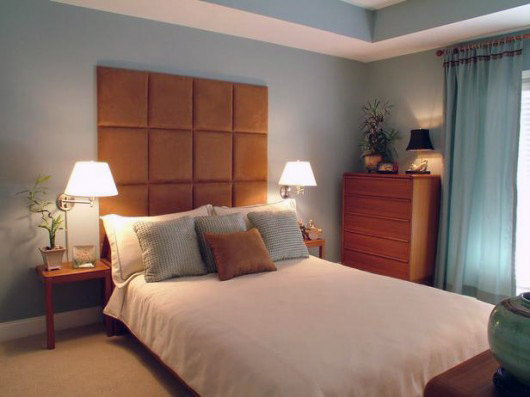 Overhead lights can cause large shadows in your room creating the illusion of a smaller room. When hanging pendant lights, hang them lower than you normally would to reduce the size of shadows in the room while still keeping the light from your overhead lights. By lowering your lights, it also creates the illusion that the ceiling is taller making the room feel bigger. While mirrors are not lights, they can act like extra lighting in your room if strategically placed. 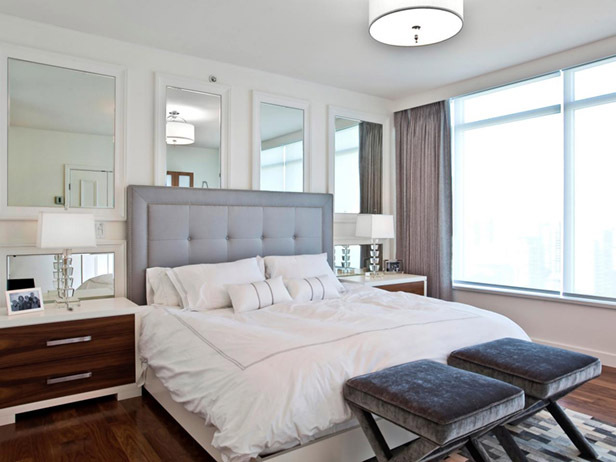 Mirrors create extra depth in smaller rooms and reflect your existing lighting to brighten up the area.